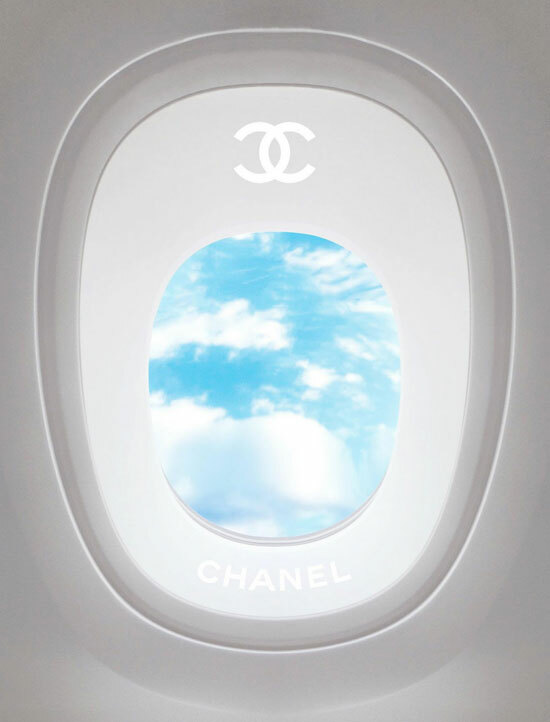 Apparently Karl said he wanted to watch a fashion show on a plane instead of a boring old movie. 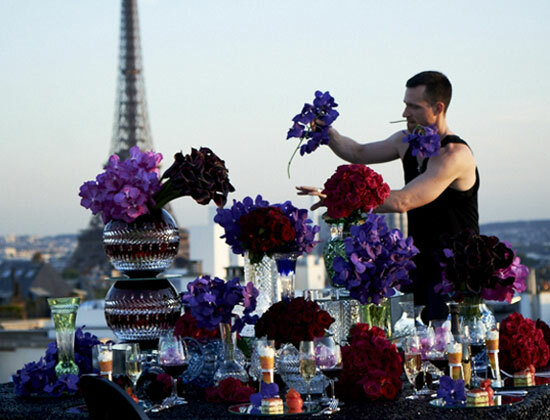 And so the elaborate set for Chanel Couture SS12 was born. 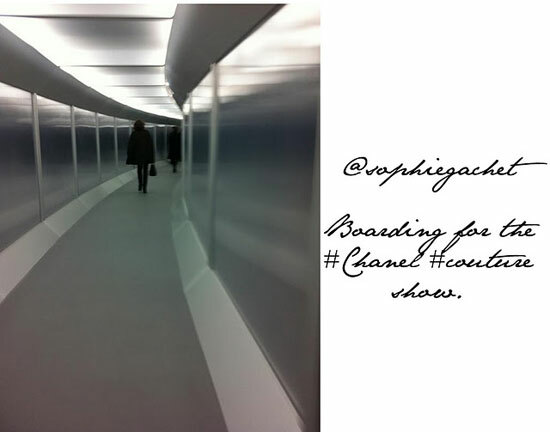 The fashion took inspiration from 1960’s flight attendants mixed with the futuristic idea of space travel and with sequins galore, this collection is every bit as couture as it should be. 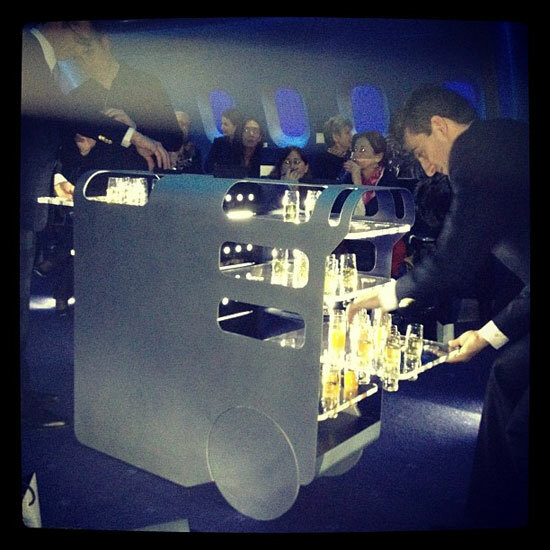 Flight attendants serving drinks from a futuristic bar cart.